Over the next few weeks, millions of students will celebrate new milestones in their K-12 education. From high school graduation to middle schoolers moving on to high school to elementary students taking the leap to a new grade level, it’s a time for both celebration and nervous excitement about what lies ahead. Many school districts have already had their last day of classes and have celebrated the hard work of students and faculty over the past school year–and many are sharing their experiences online. Want more on engaging students? Sign up for the TrustED newsletter. Our editors combed through social media and assembled a list of some of our favorite posts at school celebrations across the country. Here are just a few. Congratulations–and best of luck to all the students celebrating their graduation and other important milestones this year! 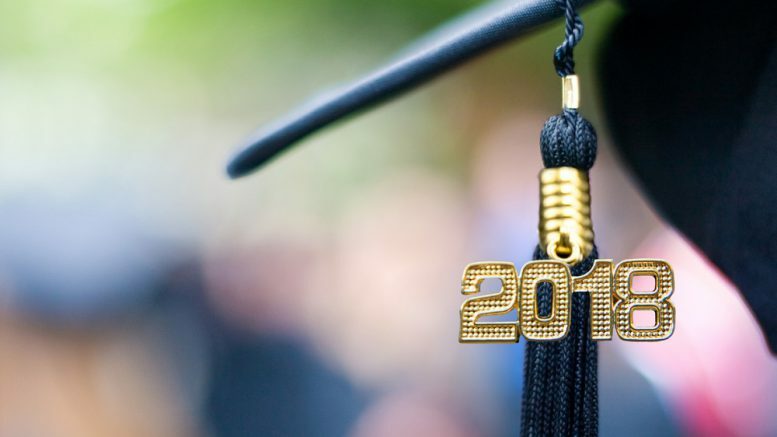 How is your school or district celebrating the end of the school year and senior graduation? Share your own experiences with us via social media. Be the first to comment on "Looking ahead: School districts celebrate graduation and important milestones"